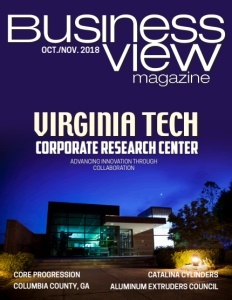 Business View Magazine interviews Wayne Holloway, President of Best Choice Roofing and Home Improvement Inc., as part of our focus on best business practices. “Because I was blessed enough to find some good quality people, I was able to replicate and duplicate what we did in our original city, multiple dozens of times throughout the last nine years,” Holloway continues. “We now have 24 offices underneath the Best Choice Roofing umbrella, with hopes and aspirations to double that in the next two to three years. So, not only did we find a profitable company that had a pretty good revenue stream, we were also able to combine that with helping people and providing a valuable service. To date, Best Choice Roofing has completed over 30,000 projects – 99 percent of them on residential properties. Holloway explains how his company operates, and what differentiates it from the competition: “There are two different departments in the organization – the sales department and production. We’re different, and unique, in the fact that most roofing companies let their sales persons handle projects all the way from knocking on the door, to explaining to the customer what the roofing problems are, all the way to the completion of the roofing project. I don’t want to do that. I fully understand that, most of the time, I’m going to hire a salesperson who was like me back in 2009. 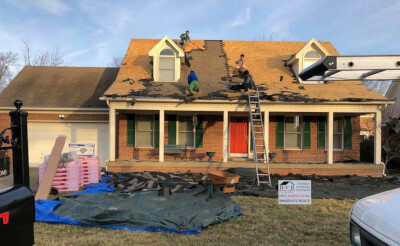 They know how to sell; they know what storm damage is; and they understand the basic concepts of roofing, so they can be there for the customer. But, I don’t want my sales guys out there on the job, installing and supervising. 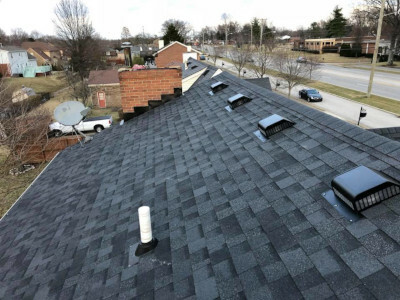 With that kind of quality customer service, Best Choice Roofing and Home Improvement Inc. keeps moving closer and closer to that coveted, number one spot. 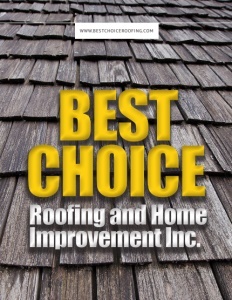 WHO: Best Choice Roofing and Home Improvement Inc.